Arla Foods amba’s on account price for conventional milk will increase by 1 eurocent for October 2018. As a result of this and a 0.19 pence quarterly adjustment in the currency smoothing mechanism Arla’s manufacturing price will increase by 1.09 pence to 32.47 pence per litre, from 1 October 2018. 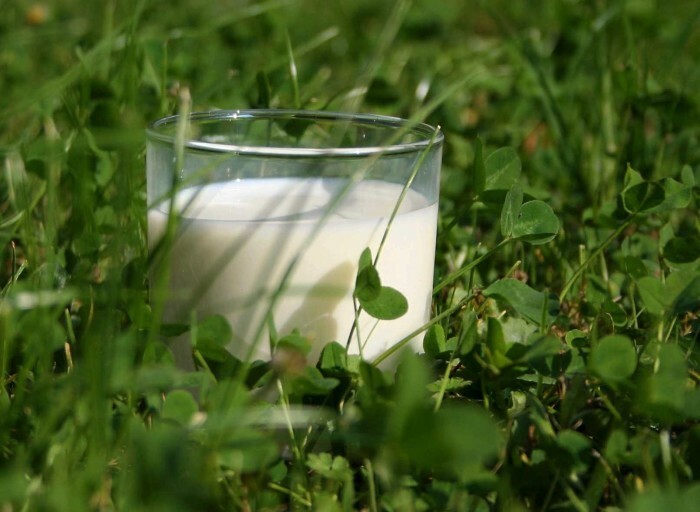 The Arla on-account prices for organic milk will increase by 3€c/kg in Sweden, 2€c/kg in Denmark and will remain unchanged in UK and Central Europe. However, in the UK the Arla on-account price for organic milk will increase by 0.19 pence per litre from 1 October due to the effects of the quarterly currency smoothing mechanism. The newly introduced adjustment for organic farmers who have decided to use EU granted exceptions to use non-organic forage will remain as a deduction of 3€c/kg.